Nurse Practitioner schools require students to complete clinical hours in order to graduate. 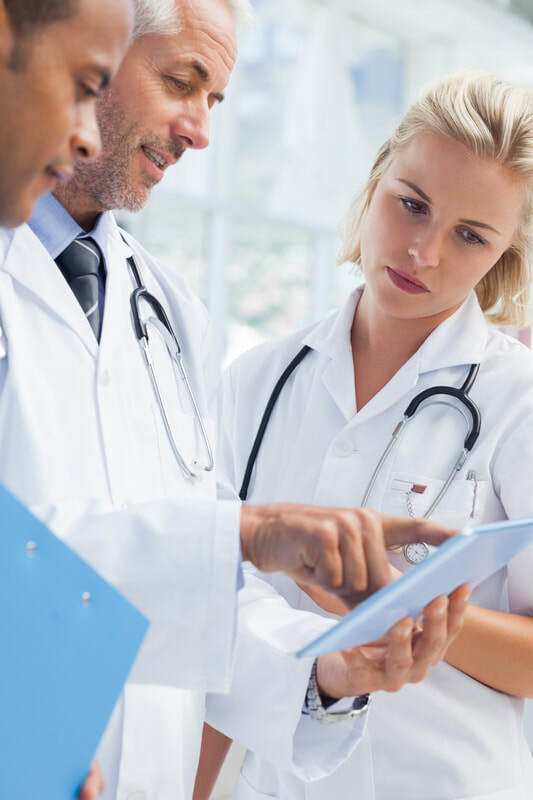 But, sadly, they often do not provide students the support needed to find preceptors for these nurse practitioner clinical rotations and students are left trying to accomplish this difficult task. ​Or sometimes your school does help, ​but the placement is not ideal. ​It should not be this hard for NP students! ​We find clinical preceptors for Nurse Practitioner (NP) students. ​We understand the needs of Students! 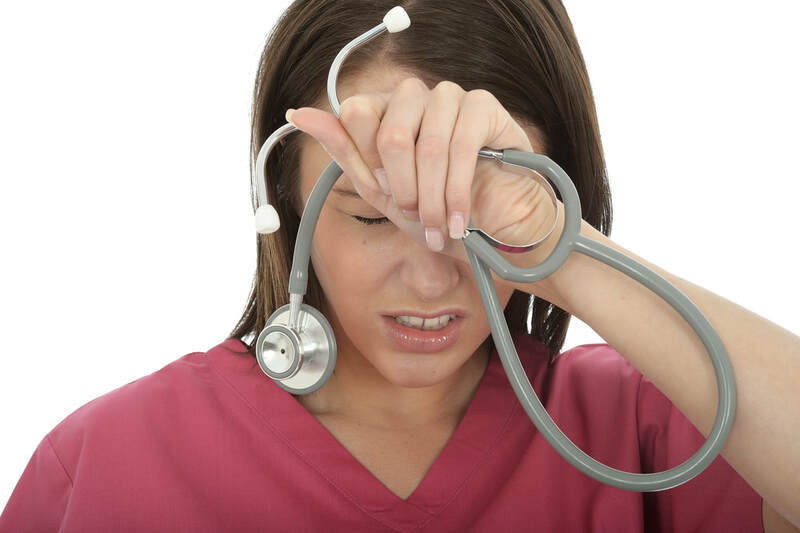 "Don't suffer from "PSTSD: Preceptor Search Traumatic Stress Disorder!" PreceptorLink can help!" "We aren't taking students." or "We don't precept." "We only take med students/PA students." Or even worse, you finally find a preceptor and things fall apart. On top of school, you still have work, family and your life to manage. It seems impossible to do it all. We are here to help you and be your advocate! ​to be prepared and to graduate! We represent all types of Nurse Practitioner students and have also helped many Advanced Practice Registered Nurse (APRN) students who are not NPs as well. We are not afraid to work "outside the box" and help you with your special needs. We are extraordinarily good problem-solvers, and with over two decades of clinical experience with NPs/APRNs, we may know the answer or be able to find an answer for you. So, if you are an APRN with a special need, please reach out, and we may be able to help you. We have helped thousands of NPs and APRNs accomplish their educational goals! We always send you an email confirmation when we receive your intake form! Your email provider may send our email to SPAM until you accept our email address as NOT spam! The number of hours needed, your location, urgency of placement and placement setting. Pricing starts at $12.50/clinical hour.